Paula Yehia started playing at Coral Springs High where she played setter and outside hitter. Upon graduating, she attended the University of Florida where she played as setter on their club team for three years. During her time there, she also coached for Intensive Volleyball Training, giving private lessons to players who were looking for a change at making their high school teams. Upon graduating, she moved to South Florida and coached for one year at Sagemont Middle School and assisting Sagemont Varsity Team. 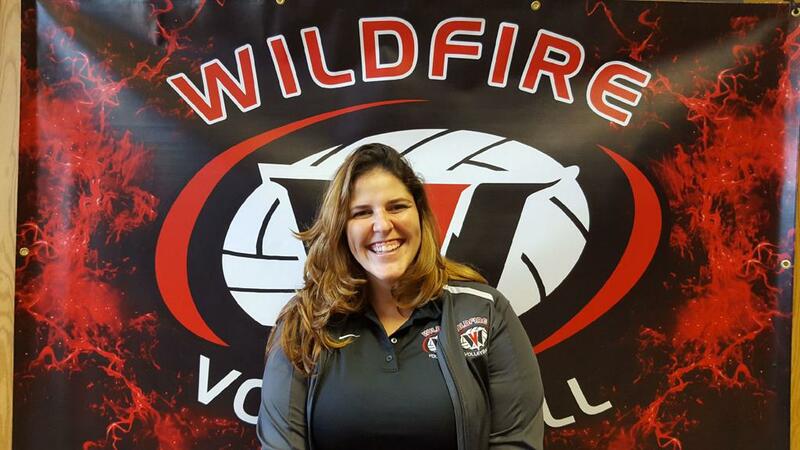 She also coached for wildfire before moving to the Tampa Bay Area where she coached for two years at Tampa Bay One. She is now back to South Florida and has rejoined the Wildfire Family.